Bring your plants to life! 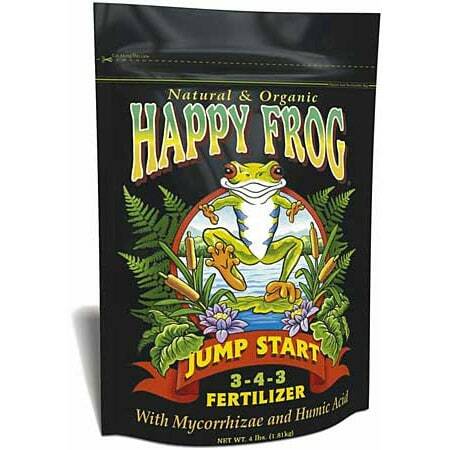 Happy Frog Jump Start is ideal for transplanting seedlings and repotting established container plantings. 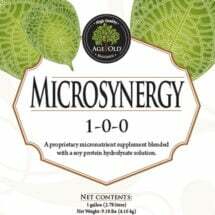 This gentle formula that is high in phosphorus which encourages healthy root development. 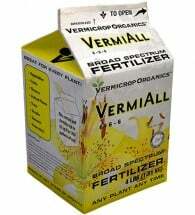 It also contains calcium which buffers acidic soils and boosts the plant’s ability to fight off disease. 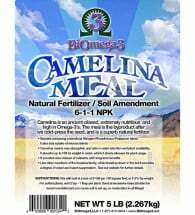 Includes mycorrhizae and humic acid. Potted Plants: Add 2 Tbsp per gallon of soil and fill containers with mix. 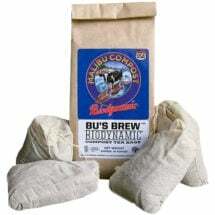 Gardens: Mix 1-2 Tbsp per gallon of soil or use 1 cup per 10 sq. ft. of planting area. Begin a regular feeding schedule in three weeks with a blended fertilizer specifically formulated for your plant’s needs. Plant nutrition, what do the numbers mean?